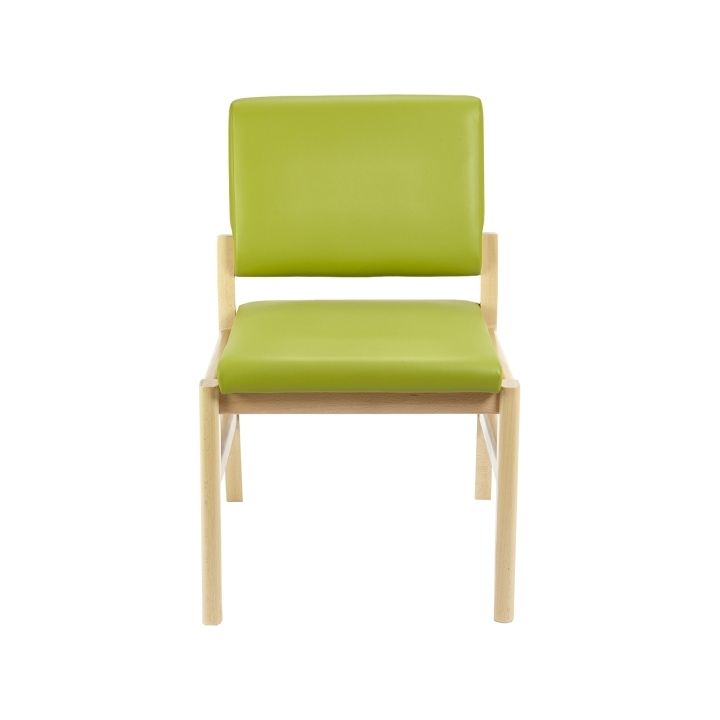 The Memphis range has been designed and developed by Knightsbridge’s in house design team working alongside clinical professionals to create a selection of chairs for healthcare environments. 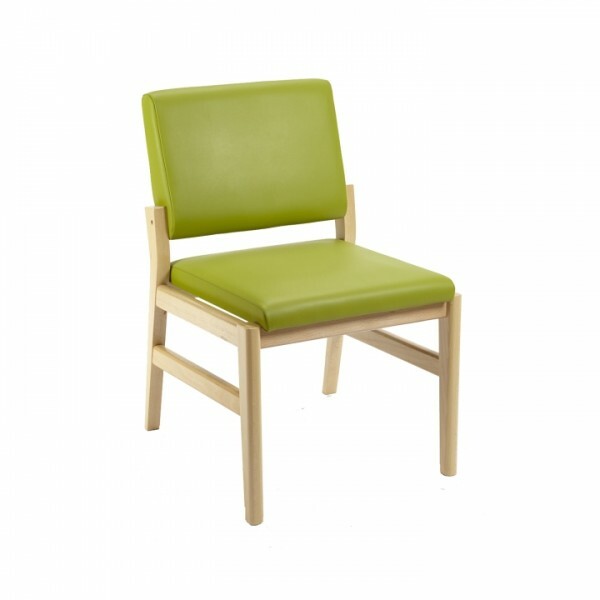 The range features an ergonomic design to provide excellent lumbar support and comfort whilst seated, as well as a hygiene gap to prevent trapping of dirt and bacteria between the seat and back. 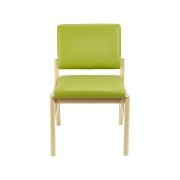 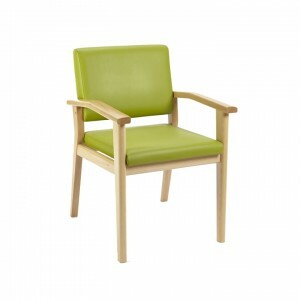 Ideally suited for waiting areas, dining rooms and cafes, the Memphis upright seating collection co-ordinates with the Memphis patient chairs ideal for clinical areas and patient ward bays.